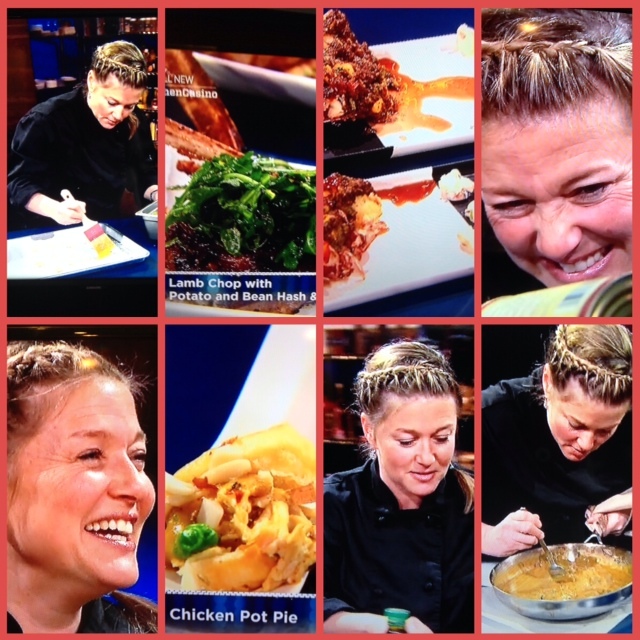 Using her deep set of culinary skills, highly creative sense of cuisine, and years of experience creating magnificent meals, Chef Alison gave a sizzling performance on the Food Network’s newest food competition show “Kitchen Casino”. The unique format of the show combines elements of casino games with the world of professional cooking. Competitors draw cards, spin a wheel of chance, and face a shifting playing field. Competing against three other chefs, Alison made it to the fourth and final round of elimination in an intense battle, preparing dishes that the judges universally praised as creative, complex, and delicious.